Many people out there still believe that low or no fat diet is good because some conventional cardiologists have claimed that we need low fats to attain outstanding cardiovascular health. I have also seen people saying that it’s necessary to consume statin drugs to reduce the cholesterol level just because their local doctor has recommended them to do so. Let’s study this in-depth and see how far is this from the truth. 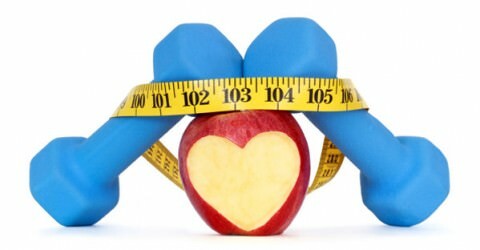 Can Low-Fat Diet Improve Cardiovascular Health? A team of researchers at McMaster University had reported that instead of lowering fat intake, it was beneficial for people to reduce the consumption of carbohydrates. The team observed a study which was published in the Lancet. They studied that those who intake a high amount of carbohydrates had approximately 30% higher risk of dying than those who survive on a low-carb diet. And people who eat high-fat foods had a 23% lesser chance of dying than those who eat a low-fat diet. The authors had said that instead of lowering the fat, people should focus on decreasing the amount of carbohydrate they intake. 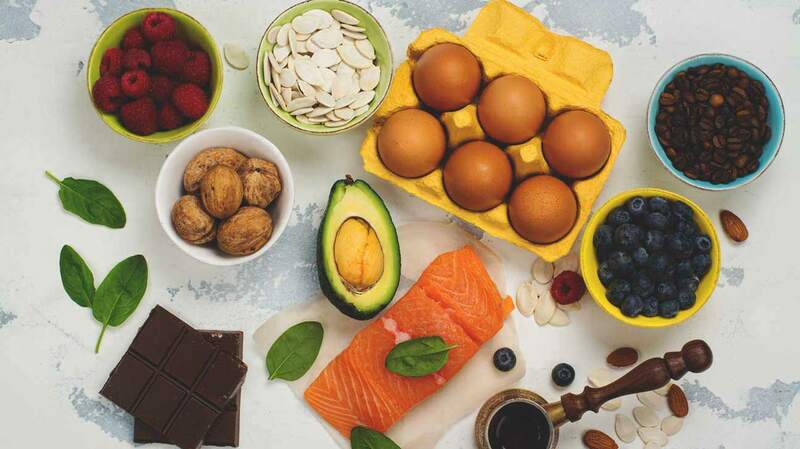 Now the truth is that we need to consume high-fat diet because our nervous system and brain system tissues always want healthy fats for their proper functioning. 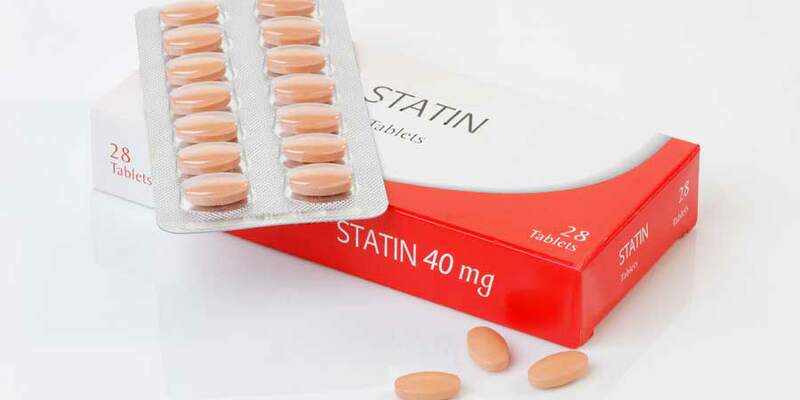 Liver Damage: At infrequent levels, statin drugs usage can cause an increment in the level of enzymes produced by the liver which later result in liver inflammation. Hence, it can damage your liver. Type 2 Diabetes or Increased Blood Sugar: When your blood sugar level increases due to the intake of statin, it leads to type 2 diabetes. After the consumption statin, you may notice a little boost in your blood sugar level which illustrates that there’s a little risk, but it’s essential to note that recently, FDA(Food and Drug Administration) has warned on statin labels regarding diabetes and blood glucose levels. So be careful! Neurological Side Effects: FDA has cautioned on statin labels that some people may have suffered from memory loss or confusion when they consume statins. Although it’s not a complete fact, still you can note this to stay away from unnecessary risks. Hatfield said that it wasn’t easy for him to avoid carbohydrates but for the sake of his life, he did. The carbohydrates turn into glucose inside our body, and cancer cells love to consume glucose, and they also can’t survive without an adequate amount of glucose. So when Hatfield stops giving glucose, all the cancer cells died, and he stays alive. Hatfield recovery didn’t surprise Dr. Dominic D’Agostino because he already researched this with his team of scientists on a mice at the University of South Florida. The mice on which they examined was able to survive highly aggressive metastatic cancer. Dr. Dominic D’Agostino also claimed that he had observed many people who used this method to cure cancer. When you are on a ketogenic diet, you use fat as a primary source of energy instead of carbohydrates, due to which you will see a significant change in your sugar levels. The ketogenic diet reduces the need for insulin and also improves blood sugar levels naturally. 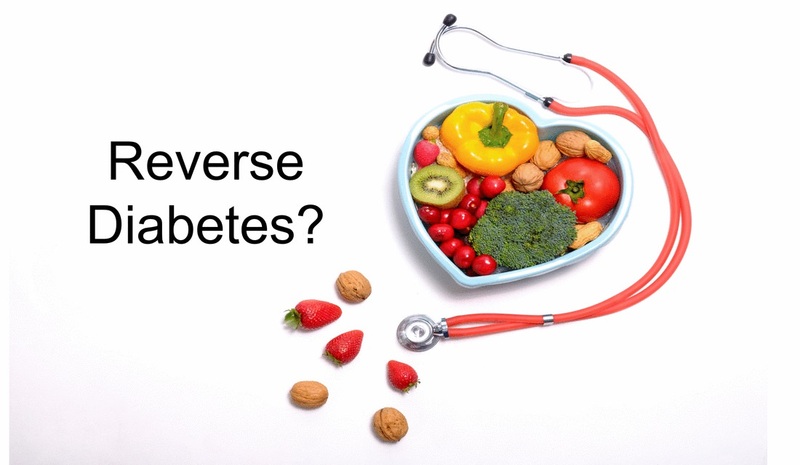 Finally, the ketogenic diet reverses diabetes. Low Carbohydrate Vegetables: Broccoli, cabbage, kale, cauliflower, spinach, celery, collard greens, and brussels sprouts. Healthy Fats Foods: Coconut oil, olive oil, avocados, nuts, raw seeds, and eggs. 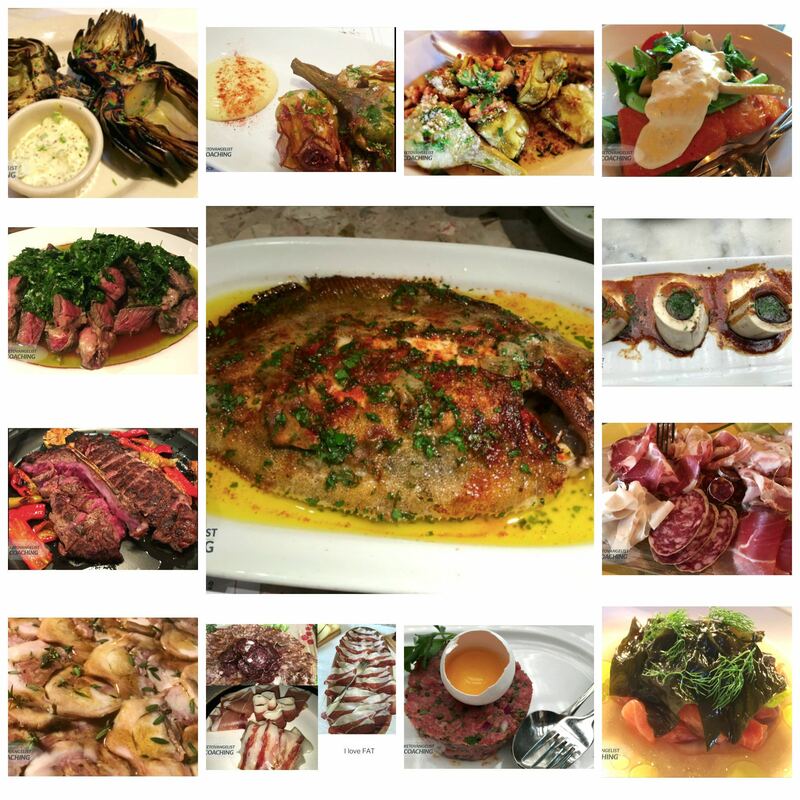 Protein: Fermented dairy, fish and seafood, grass-fed beef, and organic pastured poultry. Please share this information as much as possible so that people around the world won’t mislead because of any lavish organizations or local clinics. Next articleThe Body sends you 8 signals when you are about to suffer a stroke. Look at them all and stay alert!